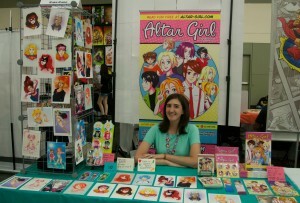 Baltimore Comic-Con Day 1: Interview with Kata Kane of Altar Girl – Comic POW! I have a huge soft spot for manga. 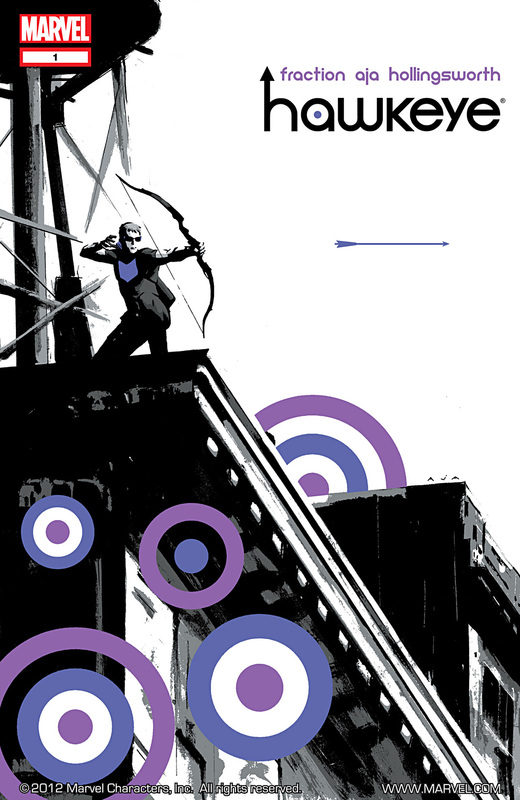 There was a time where I’d grown tired of the usual Super Hero output from the Big Two, but we didn’t have an easy outlet for indie publishers like we do now. Manga provided all those genres that used to exist in the USA in the 1950s, but disappeared as the decades passed and the market consolidated. 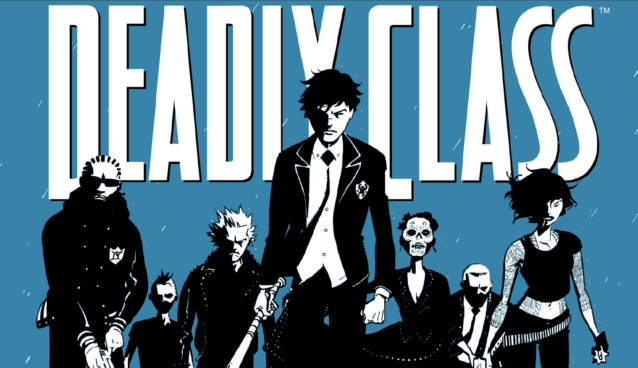 Sure, now we’re starting to have more high school-based western comics like Morning Glories, In the Woods, and Deadly Class, but it was manga, particularly Shoujo that showed us it could be done. (There are some high school Shonen, but the drama of high school seems to be best captured by Shoujo). So when I saw the Altar Girl banner, it caught my eye; as did the word altar. The past few years of media criticism and comic criticism, in particular, had taught me that nothing is accidental when it comes to details. So I figured out main character might have a potential tragic ending coming. When I got home I decided to check out the comic; I ended up reading the whole thing. I have to say that Miss Kane has been quite successful in taking her Ranma ½ and Sailor Moon artistic and story-telling influences and made them her own both by blending them with a Western setting and by coming up with a pretty original story. She’s also quite creative in setting the story in a Catholic school as this both has ramifications given the plot, but it’s also one of the few ways to also have a rigid, uniform-wearing school population as in her influences. I also enjoy the symbolism Miss Kane employs. 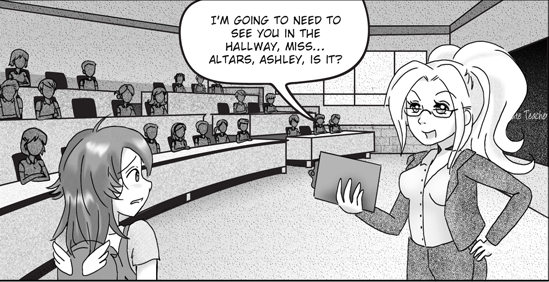 Angels and demons play a key role in this story and main character Ashley Altar uses a backpack with angel wings on it. 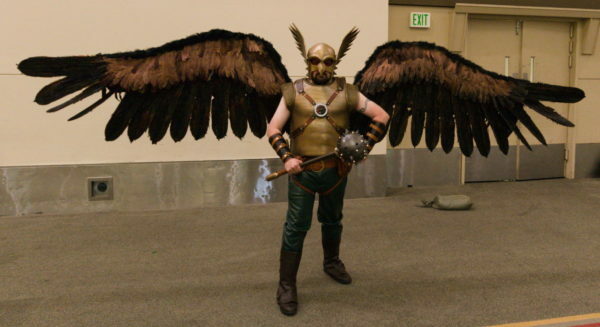 Also, everyone’s names: Altar, Seth, Adam, Sera (as in Seraphim), and others. Just like Japanese manga, the story is definitely a slow burn. At the end of the third book you finally have all the elements of the main story. At the end of the sixth book you finally see her main villain. You did it, Kata Kane, you got me hooked. Pingback: Baltimore Comic-Con: Interview with Danielle Ward of Little Petal | Comic POW! Trackback: Baltimore Comic-Con: Interview with Danielle Ward of Little Petal | Comic POW! 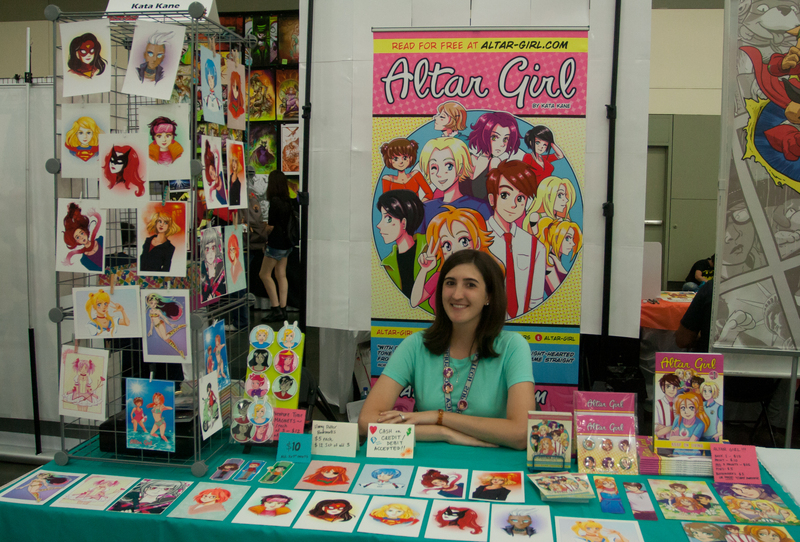 Pingback: Author Interview with Kata Kane of Altar Girl | Comic POW! 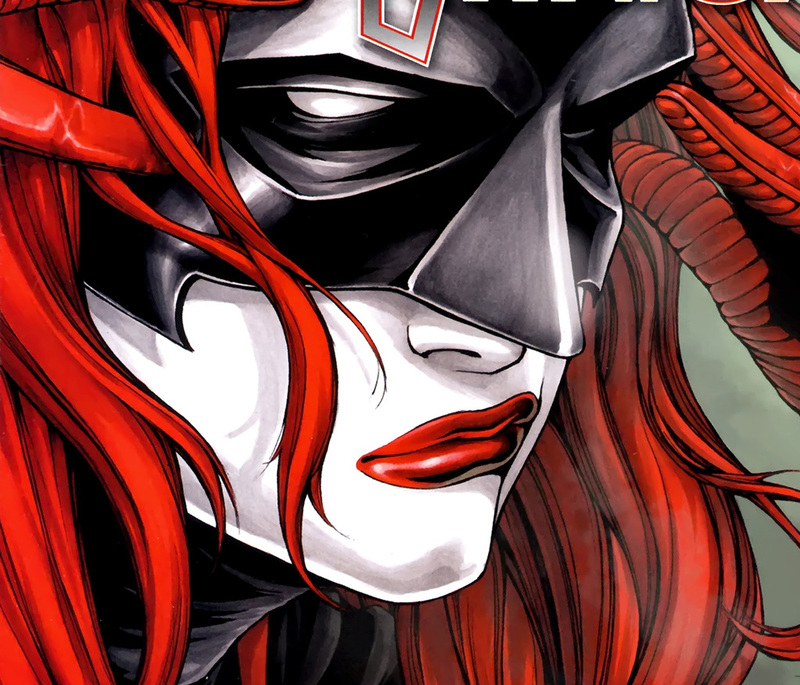 Trackback: Author Interview with Kata Kane of Altar Girl | Comic POW! 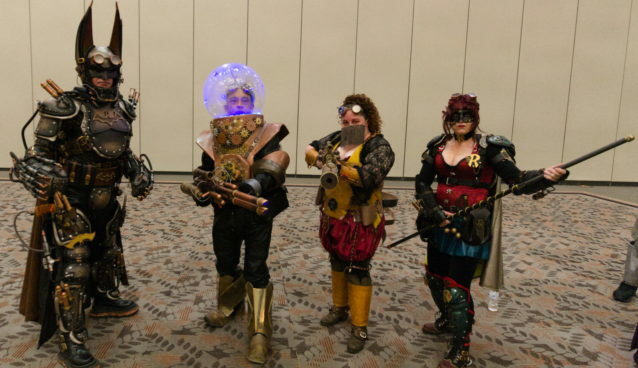 Pingback: Baltimore Comic-Con 2015 Day 1: Interview with Tiffany Ciper of Alien Spike | Comic POW! 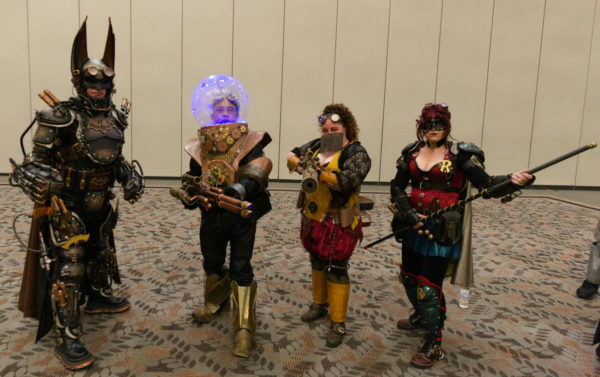 Trackback: Baltimore Comic-Con 2015 Day 1: Interview with Tiffany Ciper of Alien Spike | Comic POW! 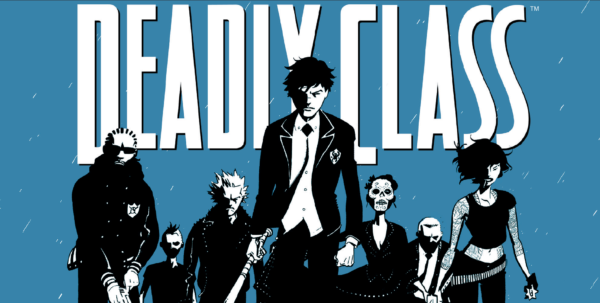 Pingback: Baltimore Comic-Con Day 2: Interview with Kristy and Kat of Square City Comics | Comic POW! Trackback: Baltimore Comic-Con Day 2: Interview with Kristy and Kat of Square City Comics | Comic POW! 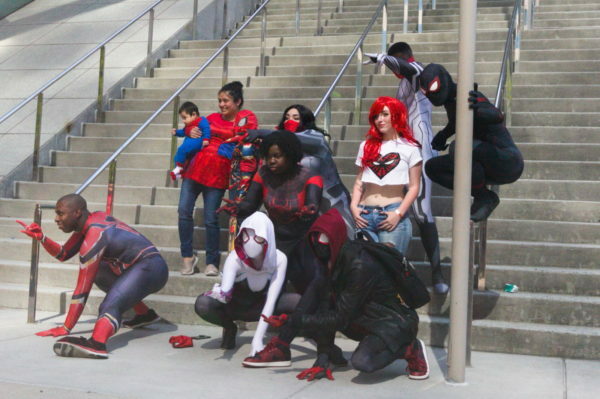 Pingback: Baltimore Comic-Con 2017: Creative Community – Finding It, Building it, and Growing with it Panel – Comic POW! 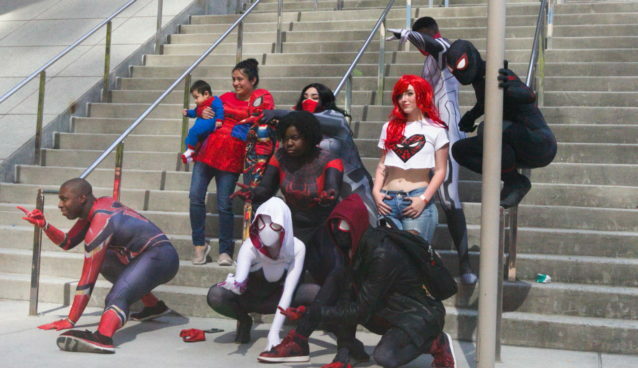 Trackback: Baltimore Comic-Con 2017: Creative Community – Finding It, Building it, and Growing with it Panel – Comic POW! 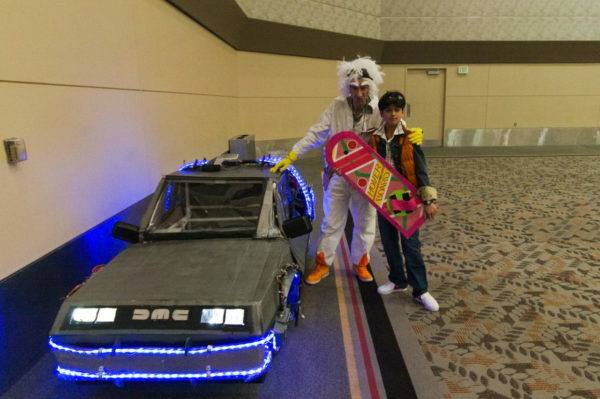 Pingback: Baltimore Comic-Con Day 1 Recap – Comic POW! 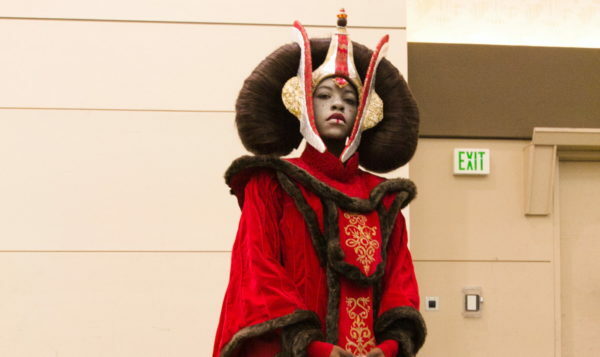 Trackback: Baltimore Comic-Con Day 1 Recap – Comic POW!